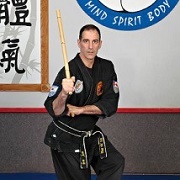 Under the teaching direction of Master Wade Langin, 6th Dan Black Belt, the Academy offers a variety of different programs suited for individual needs. Regardless of age, size, strength and physical capabilities, Hapkido is a versatile martial art that anyone can learn so come and check them out! Aikido is a dynamic modern Japanese martial art, created in the 20th century and based on centuries of martial training. Aikido founder, Morihei Ueshiba, formulated a martial Way that merges effective technique with a mind set on peace. The power of an attack is controlled and redirected not confronted. The intent is not to destroy an attacker but rather to extinguish the violence. Big Rock Aikikai instructors have been committed to teaching traditional Aikido to all ages since 1998. 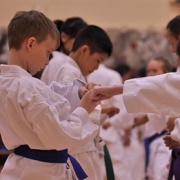 Studio Group Martial Arts Calgary is the premier martial arts/Taekwondo school for kids, which provides fun & fitness programs to build their confidence and a way to stay healthy. Programs are available for all ages from preschoolers to adults. 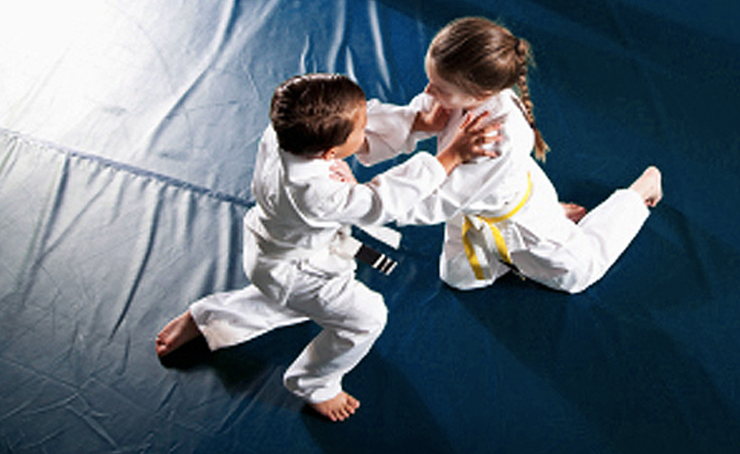 Master Rim's Taekwondo's Kids Martial Arts program in Calgary, Red Deer and Airdrie is designed for kids. 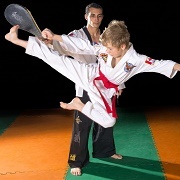 They teach a progressive style of Taekwondo that blends the best of various other martial arts into a complete system. 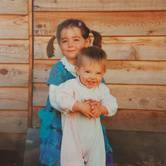 The focus on training the child as a whole through physical training, mental training and character education. Family classes area also available. 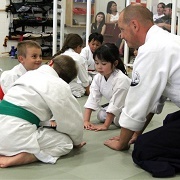 Osuna is a traditional Shotokan Karate-Do school located in the Cougar Ridge area. Karate-do, more generally referred as Karate, is a Japanese martial art that develops the use of the human body as a weapon and builds on a philosophy of perseverance and discipline. For children, their Little Tigers (ages 4-6), and Big Tigers (ages 7-9) classes challenge students both mentally and physically. 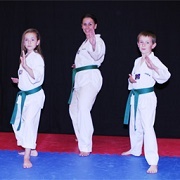 Airdrie JKA Karate offers a children's program for kids ages 5 to 12. The emphasis is on traditional karate skills, including blocks, punches, kicks, and break falls. They use Japanese terminology throughout so children can learn the terms for the physical movements they are doing.  The focus is on student self-development rather than ranking, as children are encouraged to advance at their own pace. Through 40 years of serving the Calgary area, Hapkido Yoon is committed to bringing unsurpassed levels of instruction, "Where Tradition Meets Function". They teach students not only how to properly defend themselves, but also to build a foundation of morals, discipline and manners. Children's classes are available for ages 4-12, while older kids participate in the teens & adult classes. 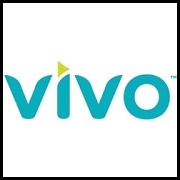 Vivo™ is a leading Canadian public recreation service provider with a mission to raise the bar for healthier generations. 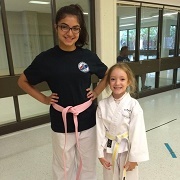 Their martial arts programs include classes in Aikido, Hap Ki Do, and Axe Capoeira, where kids can not only learn the martial arts, but build confidence, self-esteem, self-discipline, respect, concentration and courtesy. Respect, great manners, and self-discipline is the backbone of Tao of Peace's programs. Their teaching is based on the strong belief that all students are gifts, regardless of athletic ability. Classes are energy charged, challenging and a blend of sweat, fun and wisdom. 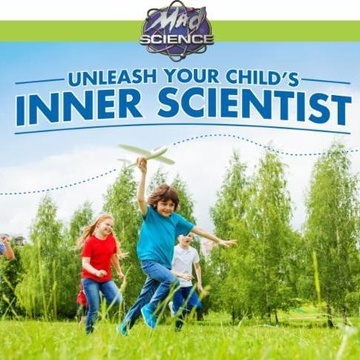 Lessons are offered for kids as young as 5 years old, up to adults.